This week's topic is an interesting one. 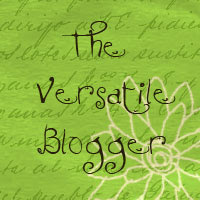 What could be ten upcoming releases I'm on the fence about? Not sure. My list will probably be a list of as many as I can come up with that have released since January or are expected to release this year. 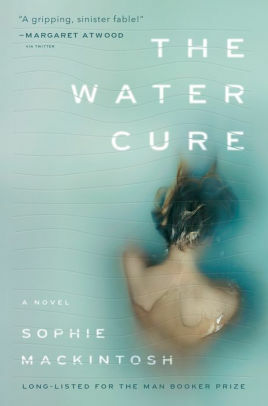 The Water Cure made Esquire's 25 Most Anticipated Books of 2019 list. The short description is: a dystopic feminist revenge fantasy about three sisters on an isolated island, raised to fear men. Spanning a week, King (the only man they know) disappears, and two men and a boy appear on the island. A psychological cat and mouse game ensues. After reading the long description and reading inside a bit, I decided this one might be a little too odd for me. 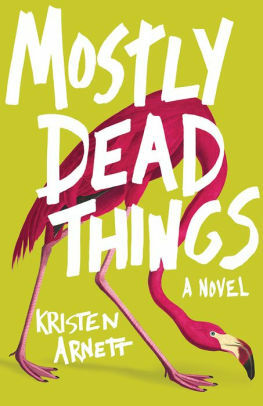 Mostly Dead Things focuses on the grieving Morton family after the patriarch and head of the family taxidermy shop decides to commit suicide. This one also made Esquire's list. I'm beginning to wonder if this is going to be the year of the dead father. With the mother creating lewd art with taxidermied animals, I think I'll need to cross this off my list. 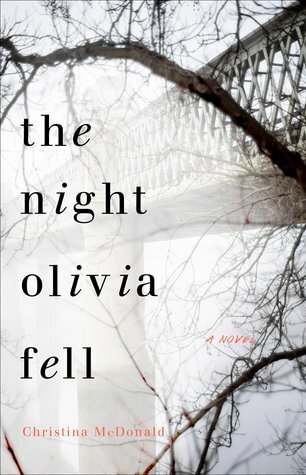 The Night Olivia Fell sounds like an amazing book. I simply don't think I could tolerate the content. It's about a mother who tries to find out what happened to her daughter the night she supposedly fell, winding up brain dead. The pain of the loss is made harder by needing to keep her daughter alive so that the child she didn't know the girl was carrying can survive. I can't read this one--no matter how cute it sounds--simply because I don't like the premise of Olive and Ethan getting to go to Hawaii together after her sister's entire wedding party gets food poisoning. 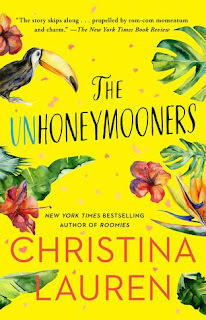 In The Unhoneymooners, they plan to avoid each other like the plague--since they are sworn enemies--but they end up having to pretend they are newlyweds when Olive lies to her future boss. The Invited sounds like it would scare the heck out of me. Two teachers leave suburban life and move to a rural area of Vermont where they tackle the project of building their house of dreams. 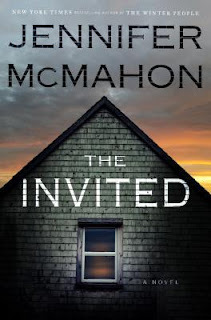 Seems, however, that the property has a violent past and they conjure up the lives of three generations of Breckenridge women who died amidst suspicion. If I'm Being Honest has a premise that simply annoys me. Girl screws up and loses the boy she wants. So she decides to totally change herself. Then she meets up with a boy from her past, who just so happens to like her just the way she is, and she falls in love with him. Maybe she just shouldn't have tried to change herself and save some time. I'm really not sure what to think about Girls with Sharp Sticks. This is a subversive near future series about students at an all-girl boarding school who discover they are living in a carefully controlled environment and begin to uncover the dark secrets there. Anyone hear any comments about it? 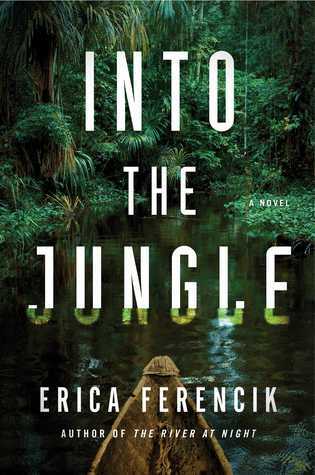 Into the Jungle probably doesn't have much of a chance with me. This is a "grass is always greener on the other side of the hill" type of story. Lily is tired of her boring existence and takes a teaching in Bolivia, which promptly falls through. So, she stays in Bolivia, and falls in love with a guy who forces her to make a decision that could lead to even more danger. 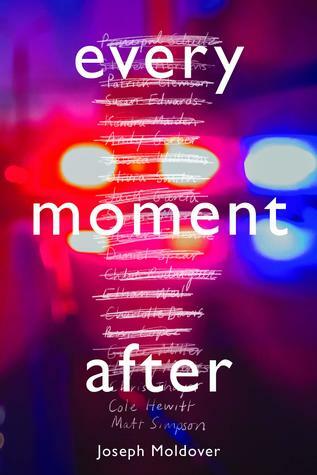 Every Moment After will be an emotional read. It is about two adult survivors of a school shooting that took place when they were only six. Now, high school graduates, they must cope with the guilt they feel and try to move beyond the shadow of what happened. I think that's it. Almost made it to ten. 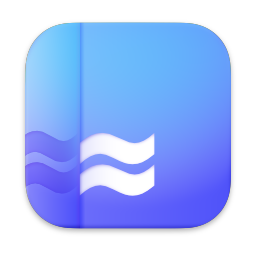 What new releases are you on the fence about? 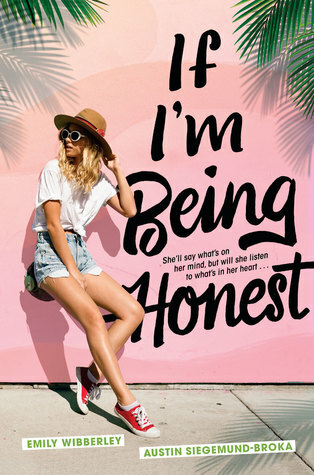 If I'm Being Honest is on my list this week as well. 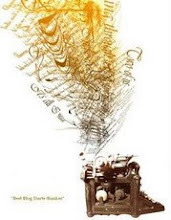 I liked the author's first book well enough, but it wasn't as good as I anticipated. 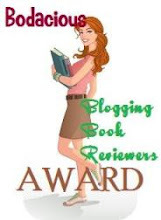 Here's hoping if we read this one, it's a book we enjoy. Girl With Sharp Sticks is probably one I'll get. I think it sounds fun. Erika Ferencik's is one I was initially interested in, after liking her previous book lasy year, but after reading the synopsis I kinda lost interest. I've decided not to read certain books based on their content, too. Some things are simply too hard to read about! I actually got a copy of The Night Olivia Fell in my Fresh Fiction box this month and am really anxious to read it. That said, I can totally understand why it might be something you wouldn't want to read about. As the mother of 17 and 19 year old girls, it might be tough for me to get through, too. Rissi, thanks for the heads up. Maybe I'll check out her first book before this one. Chrissi, thanks for visiting. You have a good list this week. 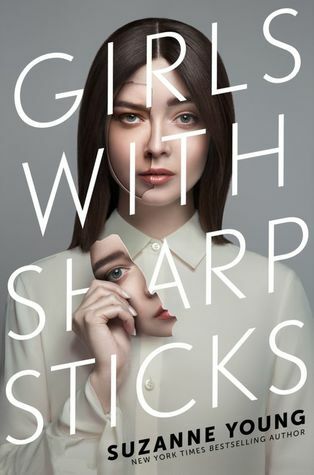 Greg, Girl with Sharp Sticks does sound like fun. I like the boarding school aspect of it and the secrets. Lydia, sometimes we just have to not read for our own peace of mind. Aymee, hope you'll share your thoughts on The Night Olivia Fell once you read it. 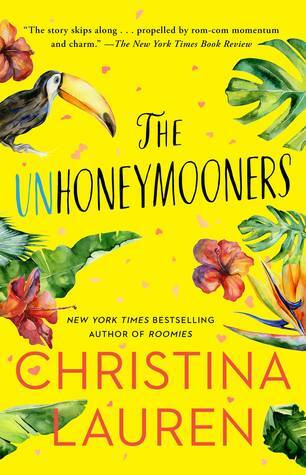 I might end up reading The Unhoneymooners, but it's not at the top of my list so who knows. I’ve seen mixed reviews of The Water Cure. I thought about reading it, but I probably won’t. I have too many other books! Girls With Sharp Sticks sounds kind of awesome, though.